Fiat Chrysler has been mulling with the idea of spinning off several of its non-core assets and finally it has done just that. 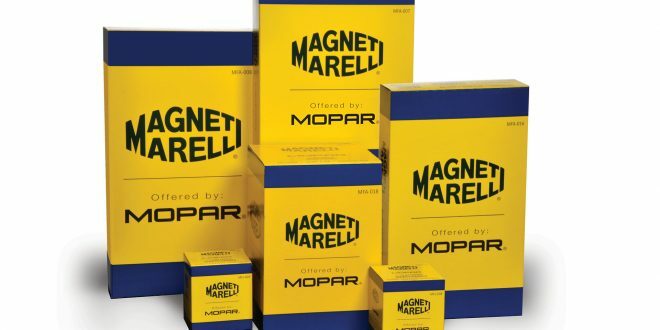 The automaker has announced a deal to sell its Magneti Marelli parts supplier division for about $7 billion. The deal involves selling the profitable business to Calsonic Kansei Corporation, one of the leading parts suppliers in Japan. The new entity will be named Magneti Marelli CK Holdings and become the seventh largest parts suppliers in the world. Calsonic Kensei says the combined company will generate an estimated $17.5 billion per year through over 200 facilities around the world. Calsonic Kansei chief Beda Bolzenius will serve as CEO of the merged entity, with Magneti Marelli’s CEO Ermanno Ferrari joining the new board. Taking Magneti Marelli out of the FCA umbrella isn’t expected to impact the automaker’s operations. Along with the acquisition deal, FCA has also struck a multi-year procurement deal with the new parts supplier. The deal specifically includes a number of parts from the company’s Italian factories. FCA’s sell of Magneti Marelli is still pending necessary regulatory approvals.